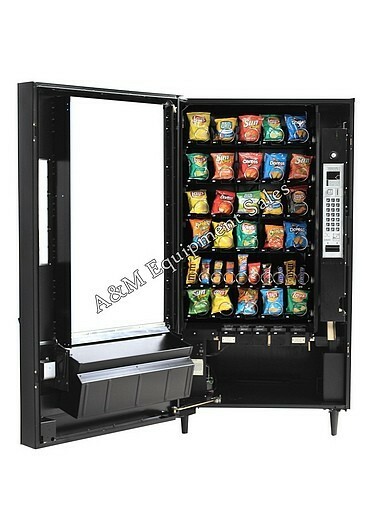 The AP 7600 snack machine is a work horse in our industry. Simple, reliable and virtually trouble free. 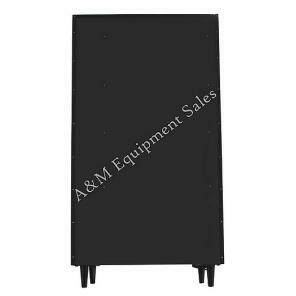 Heavy gauge steel cabinet and door. For medium size locations. 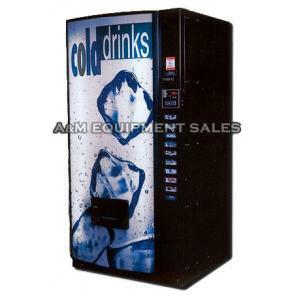 -With the Automatic products 7600 Snack Machine standing in your break room, the snacks are surely to fly off the shelves.. 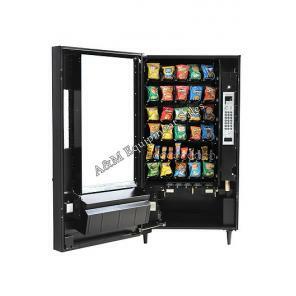 The Automatic products 7600 Snack machine comes with a medium size footprint, 38’’ in width, but has a huge capacity to be able to vend 45 different selections of your favorite snacks. 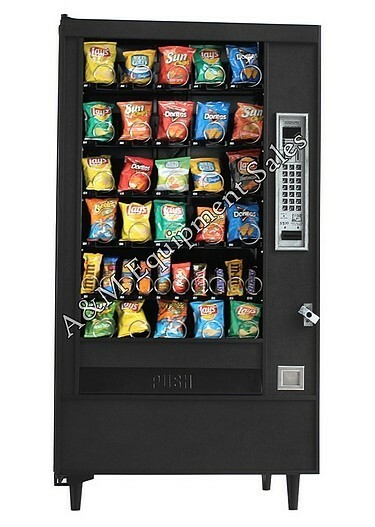 The Automatic products 7600 Snack machine is good for medium-size locations. This machine can have all the new electronic updates to make it accept credit card readers. A lot of people only carry credit cards now. Credit card readers boost your sales by 20% on average. We never let a vending machine go out the door until it works and looks like brand new. With the amount of years we have been in the business we know what the machine needs to work problem free. We not only sell you the machine but take care of you after the sale. The Automatic Products 7600 comes with 4 pastry-chip trays, 2 candy trays, and a 5 select gum & mint rack for a total of 45 selections. This machine has the capacity to take care of medium to large accounts. Dimensions: 72″h x 38″w x 35″d — approx 735 lbs. Comes with updated rebuilt Mars – MEI bill validator and changer. 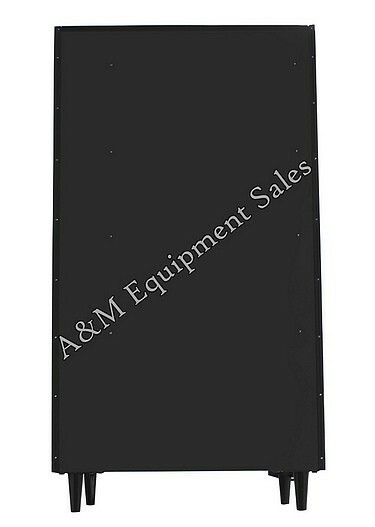 Comes with new trim and new durable poly carbonate panels on the front, sides and back of the machine. 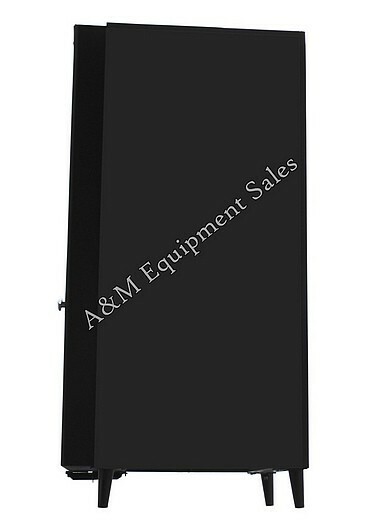 Parts readily available usually ship same day from A&M. Telephone support available Monday – Friday 8:00am – 5:00pm EST. for as long as you own the machine.